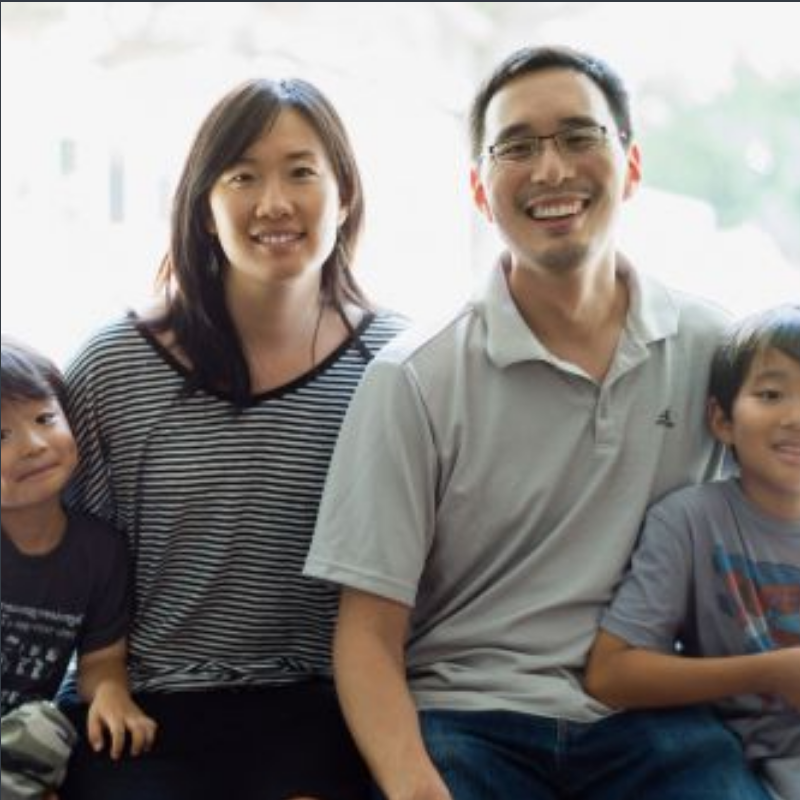 In November of 2010, Paul and Susan Lee and their two boys joined the MTW team in Phnom Penh, Cambodia. 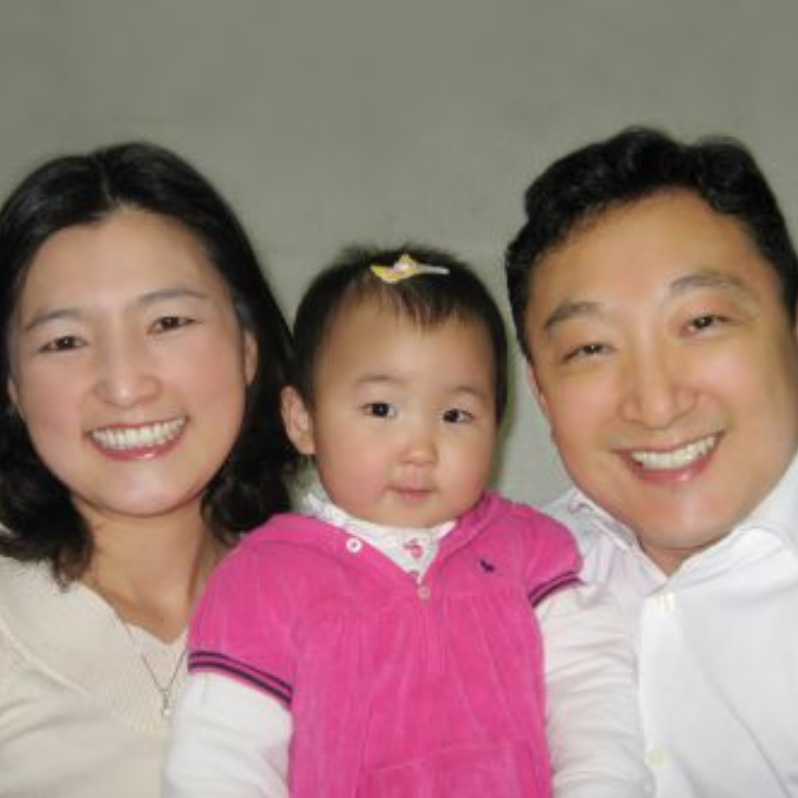 While ministering in Korea, Tim and Moon Sook developed a heart to serve the Church in Asia and received a call to Cambodia. 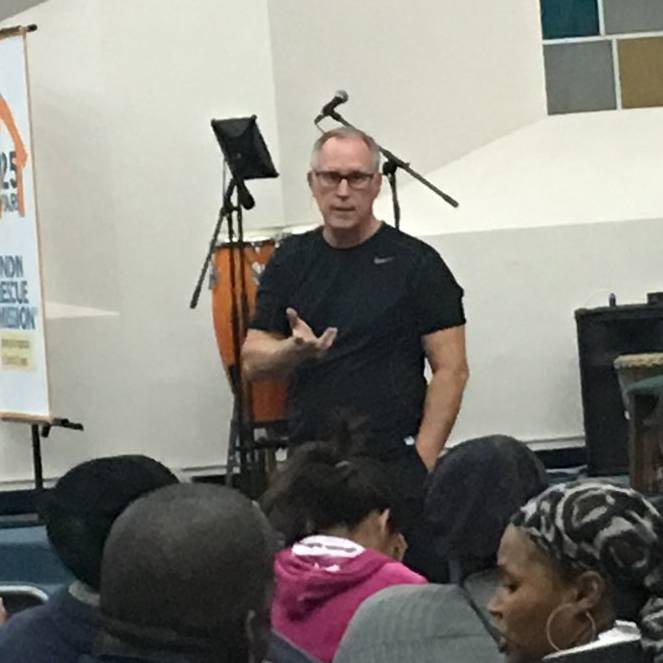 After pastoring in the local church for 25 years, God has called Dan to full-time compassion ministry in Skid Row. Bringing together churches, missionaries, and a mission agency to extend God's kingdom in Southeast Asia.